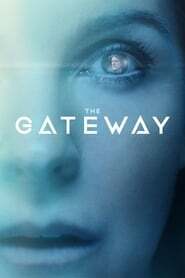 Samera Entertainment, who manage Australian director John V. Soto, are delighted to announce that his Sci-Fi movie about parallel worlds, “Alpha Gateway” starring Jacqueline McKenzie (“Deep Blue Sea”, “The 4400”) and Myles Pollard (“Drift”, “Looking for Grace”) has received Official Selection for the London International Festival of Science Fiction and Fantastic Film (London Sci-Fi). 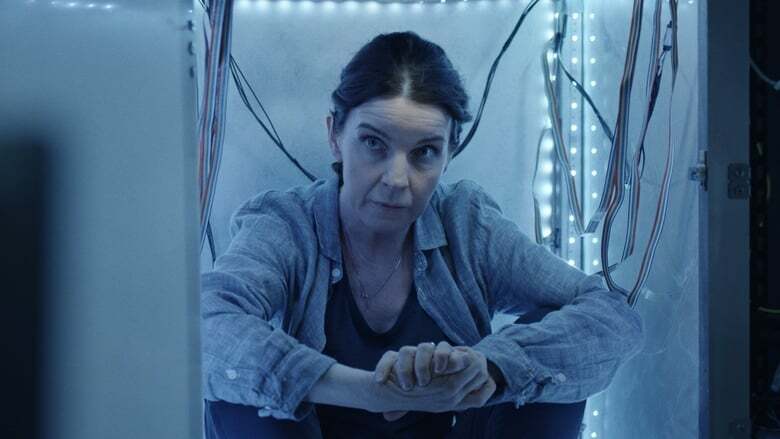 The London Sci-Fi Film Festival, now in its 17th year, is recognized as one of the U.K.’s premiere genre festivals, with guest judges in the past including Guillermo Del Toro, John Landis, Michel Gondry, Joe Dante and Benedict Cumberbatch. The festival runs over seven days in May and has been attended by over 87,000 festival goers.